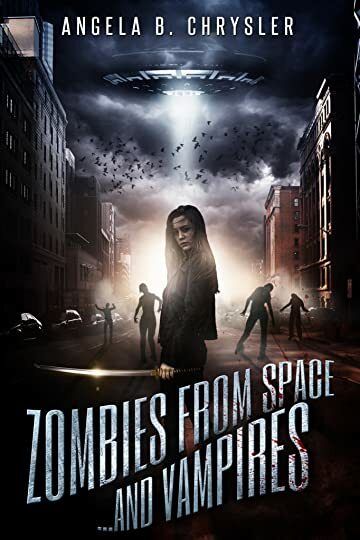 Zombies from Space...and Vampires was an interesting read and by interesting I mean a little bit out there, but super cool none the less. I’m into oddities, rarities, and out-there kind of books and happen to be a super nerd as well. Admittedly, I went into this book or novella, expecting to be disappointed, expecting the usual YA dystopian flop. But hey! It was pretty cool. Actually it was quite enjoyable. The premise initially caught my interest, unique and yet familiar, outrageous and yet somewhat plausible. I like the pseudo-science that the author used with these zombies, it really worked and made for a very cool, unique read. I enjoyed the writing overall, and the cover was pretty rad. I would recommend this short book to those who don’t mind something fresh in the YA, horror, sci-fi department. It was a good read. Give it a try. 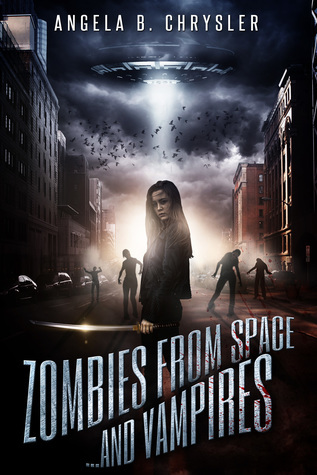 Sign into Goodreads to see if any of your friends have read Zombies From Space...and Vampires.